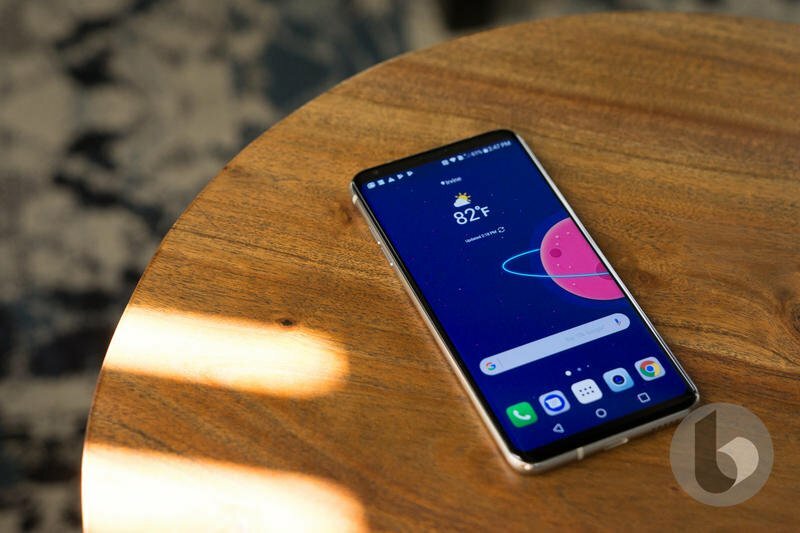 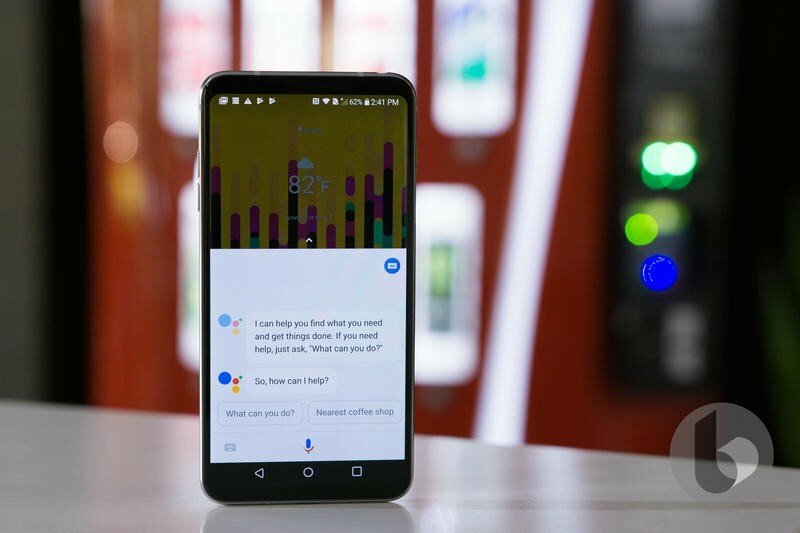 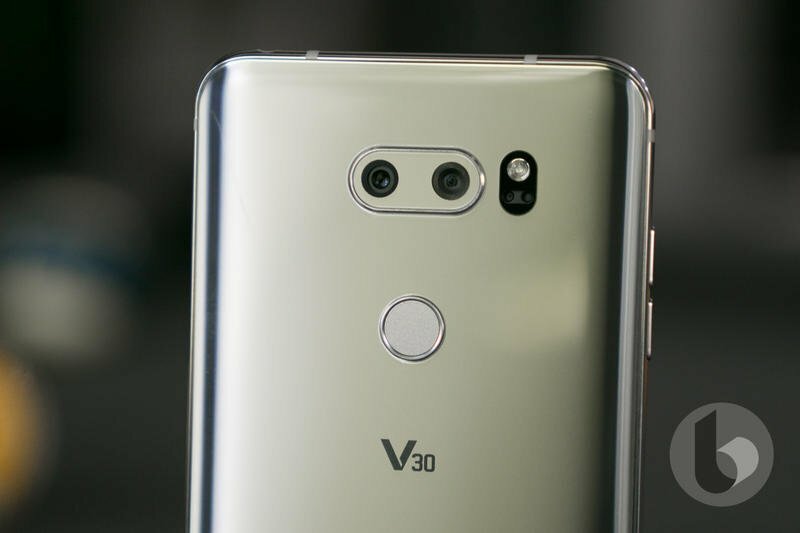 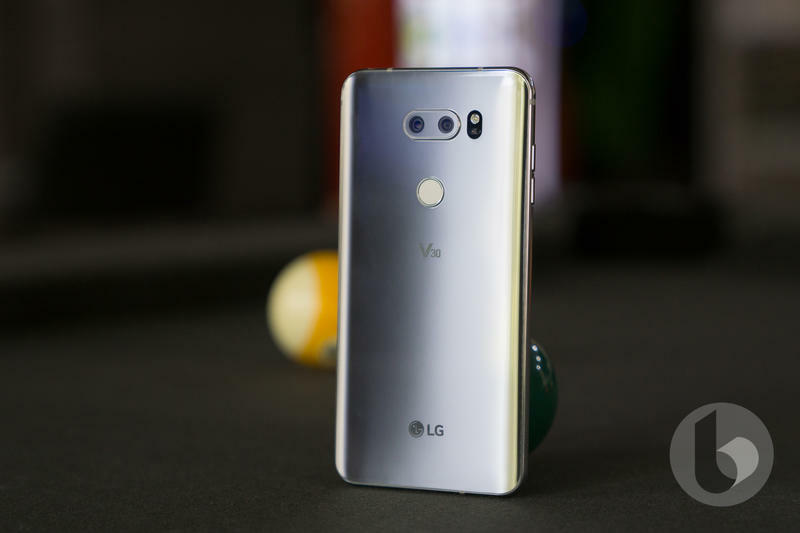 When LG introduced the V30 last year, it became an unfortunate afterthought even though it was one of the best Android devices of the year. 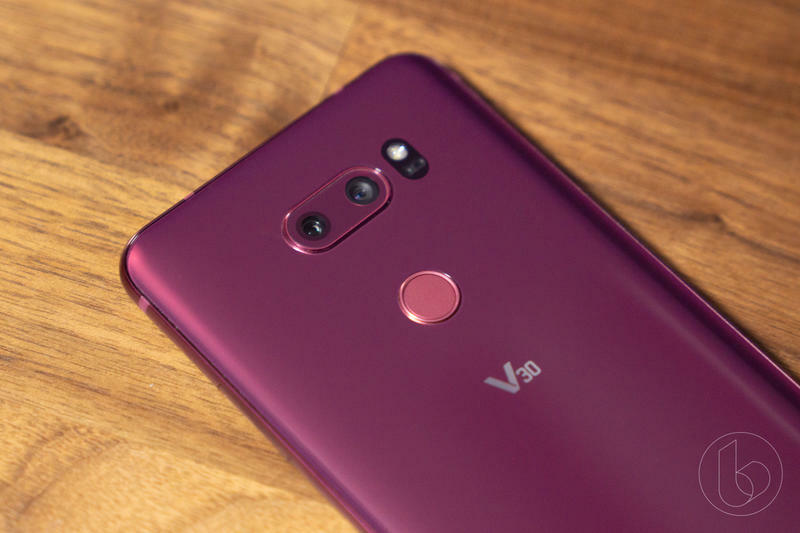 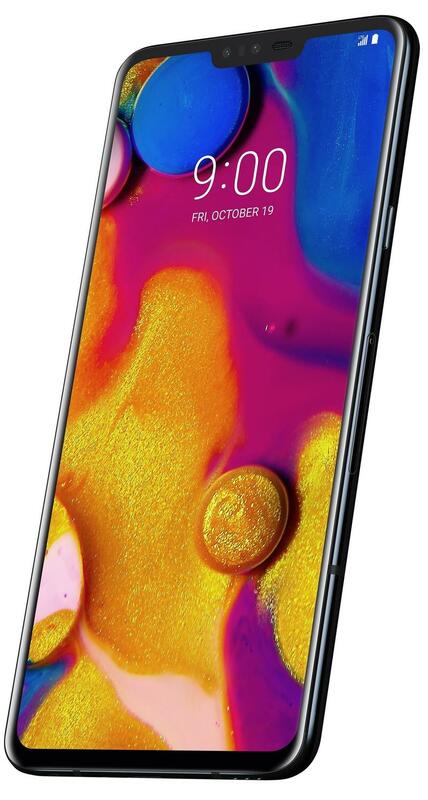 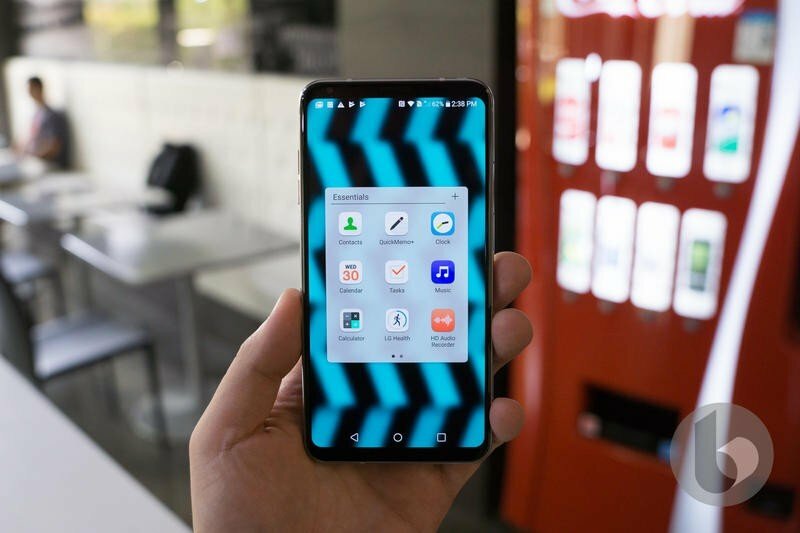 A year later, LG hopes the V-series can have a mainstream breakthrough with the V40 ThinQ, improving upon many areas over its predecessor. 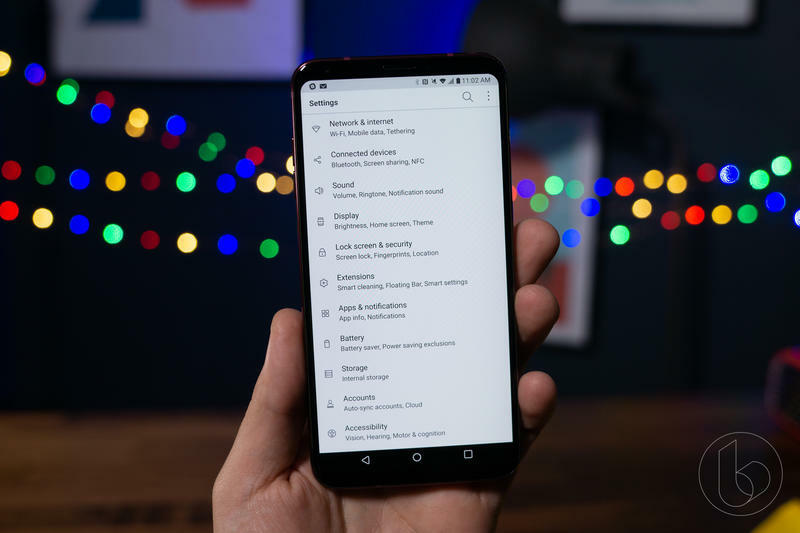 Going from the V30 to the V40 ThinQ, the changes are mostly incremental. 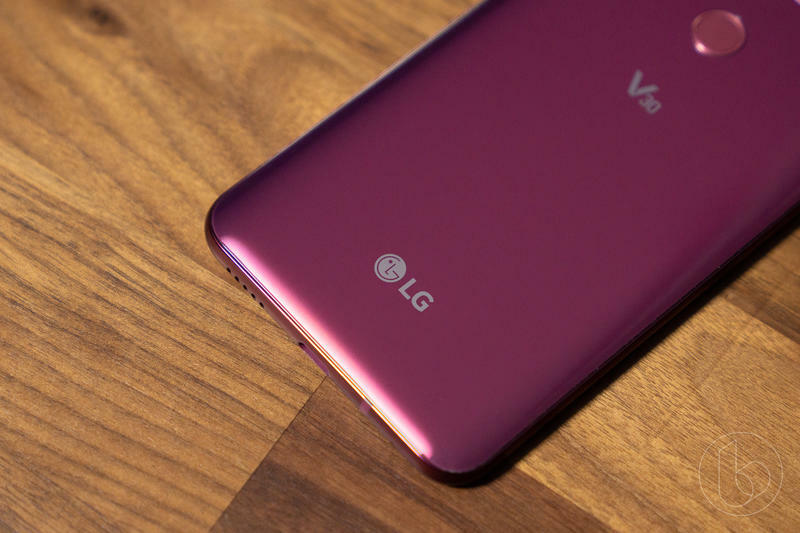 LG returned the same design language of glass and metal with the stunning 6.4-inch OLED panel. 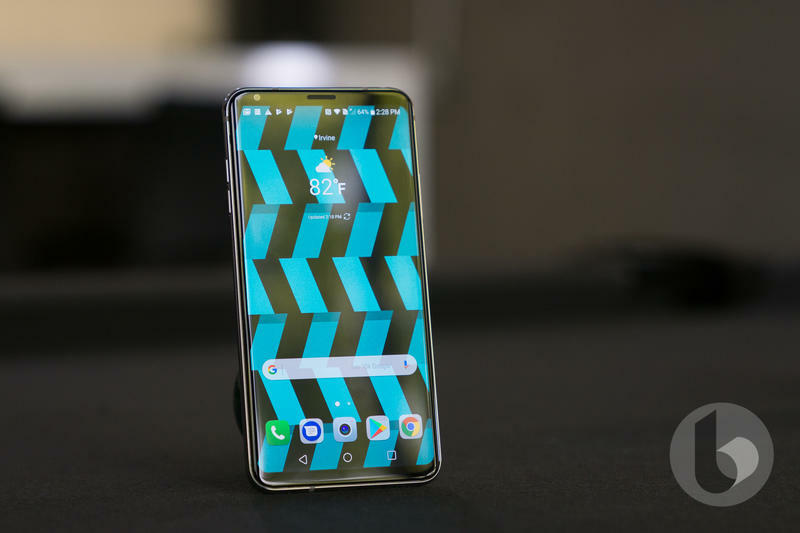 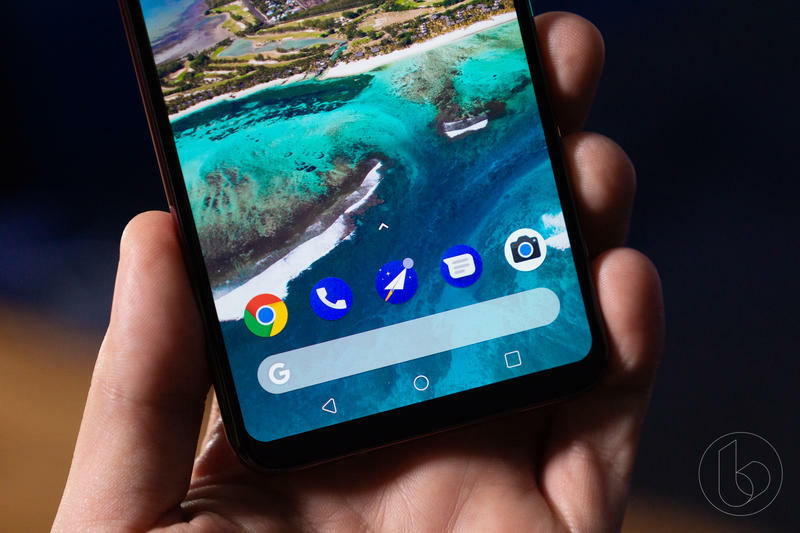 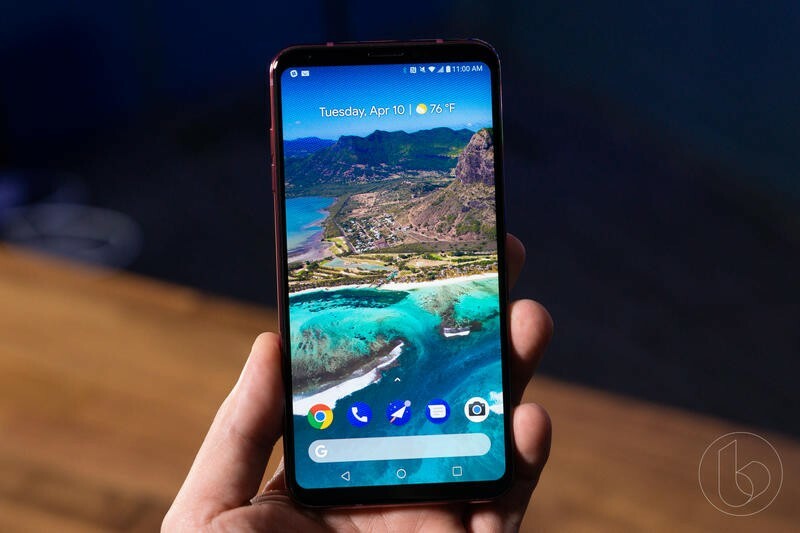 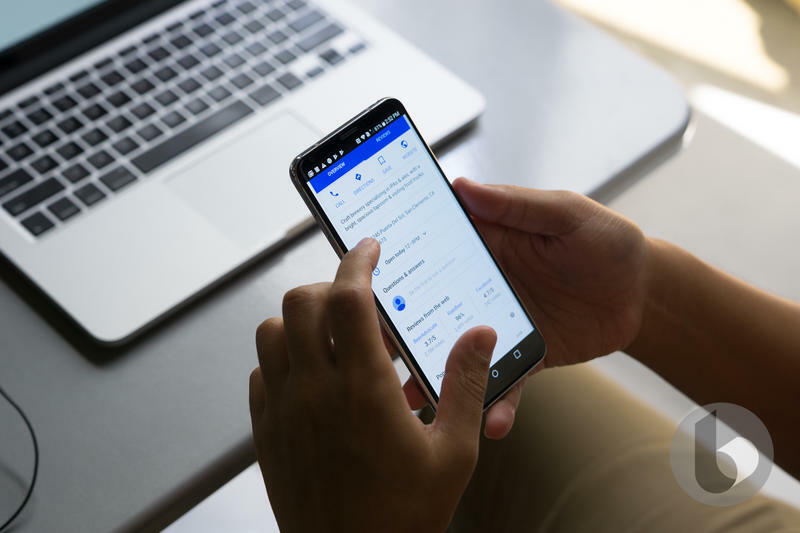 However, there are some major differences, starting with the notch at the top of the display, borrowing the detail from the G7 ThinQ and countless other Android devices. 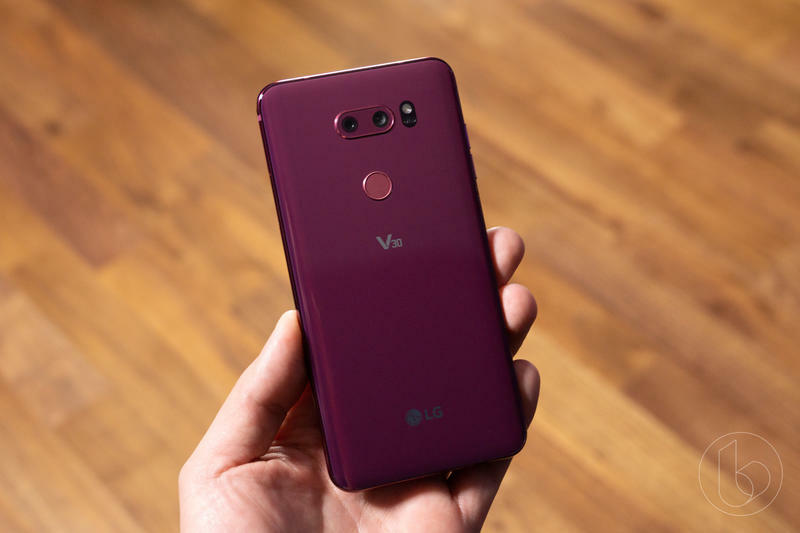 LG also threw in a third lens just for good measure: the main 12MP lens, a 16MP wide-angle lens and the new 12MP telephoto lens with 2x optical zoom. 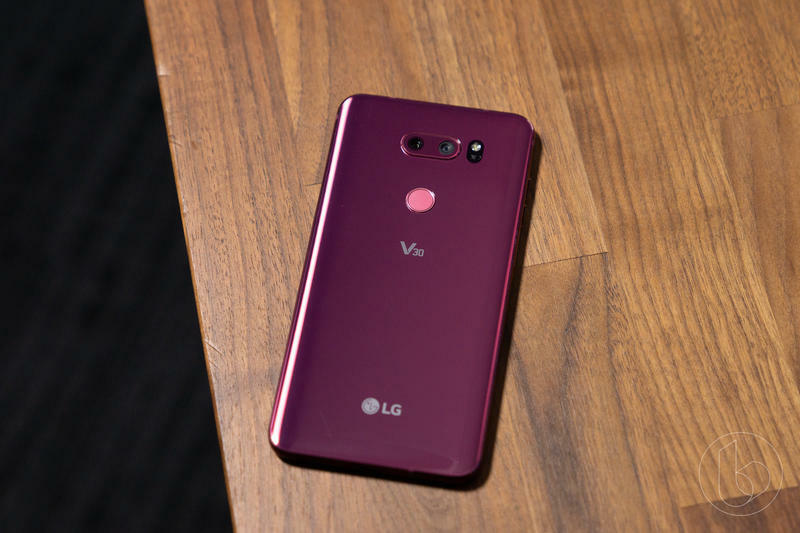 This, LG says, will gather more data to provide some of the best images possible. 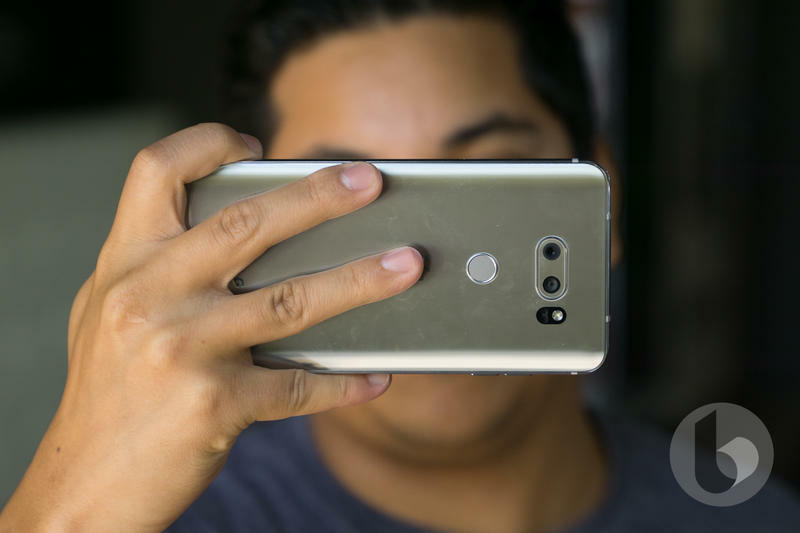 It’s the same story with the front-facing camera system. 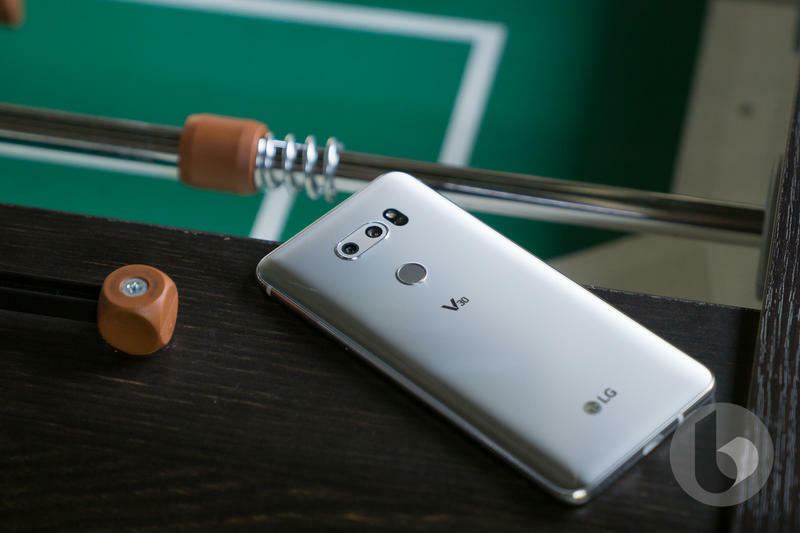 LG included a second camera for the front-facing camera system with the 8MP standard camera and a 5MP wide-angle camera. 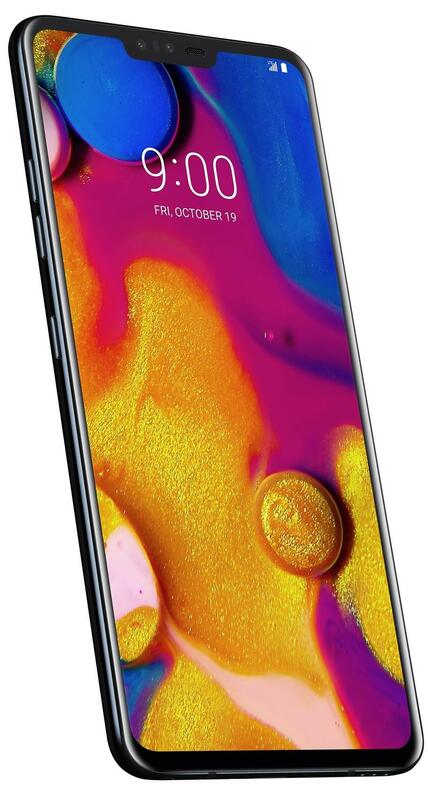 Aside from that, the changes are as expected—Snapdragon 845 processor, 6GB of RAM, 3,300mAh battery, IP68 water and dust resistance and Boombox speakers. 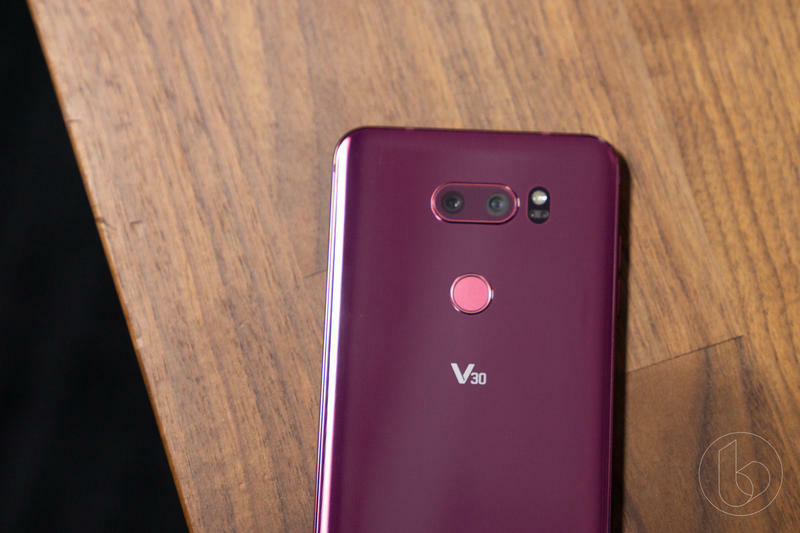 In every sense of the word, the V40 ThinQ is a better device than the V30 but that’s how it’s supposed to be; it’s newer with the latest specs. 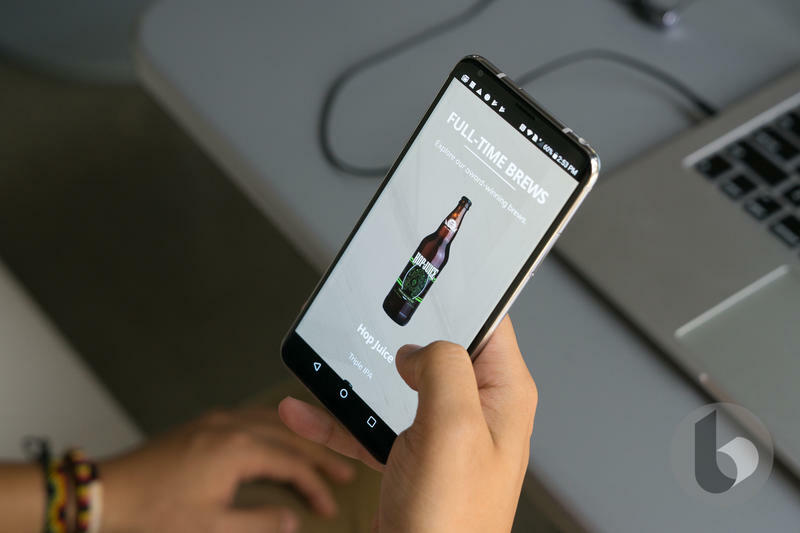 Yet, the gap isn’t as big as you may have expected, providing for an interesting decision about which one is the better buy. 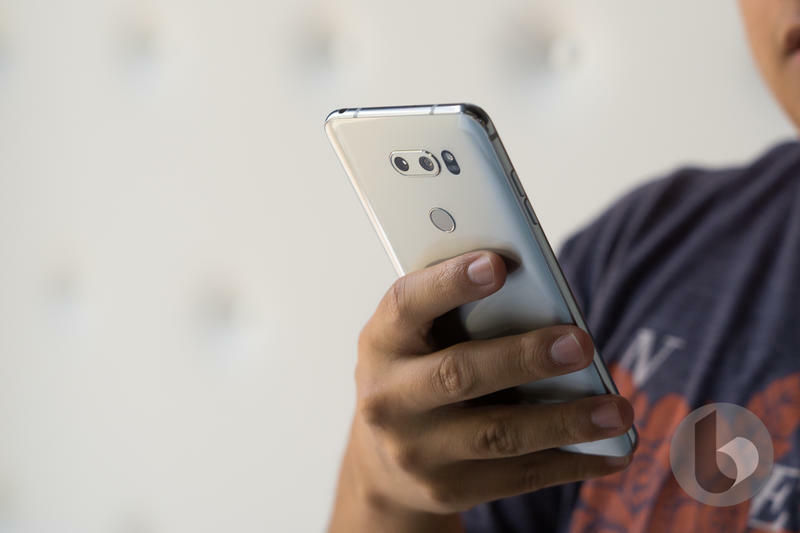 Check out the side by side comparison down below to see exactly how the two stack up.